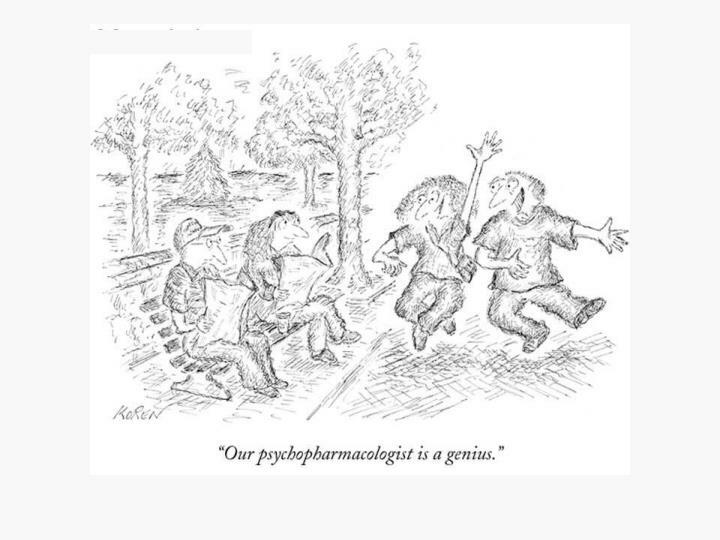 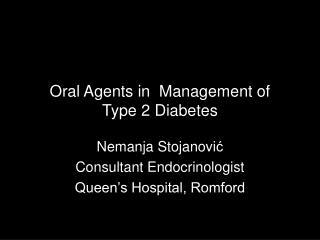 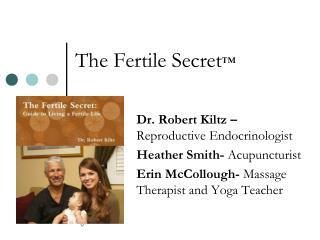 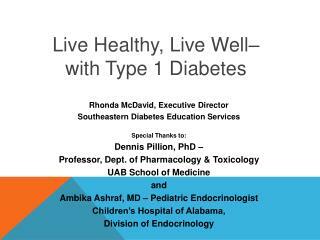 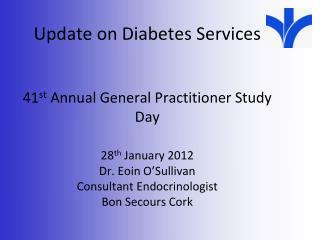 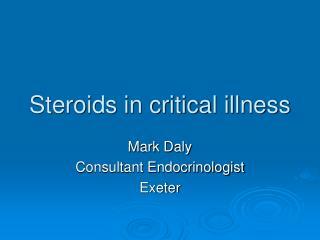 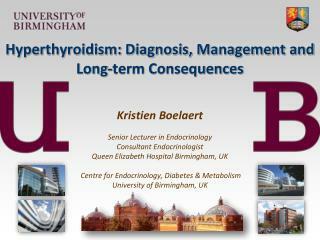 endocrinologist. 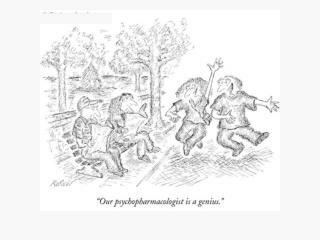 Evan Hadley, M.D. 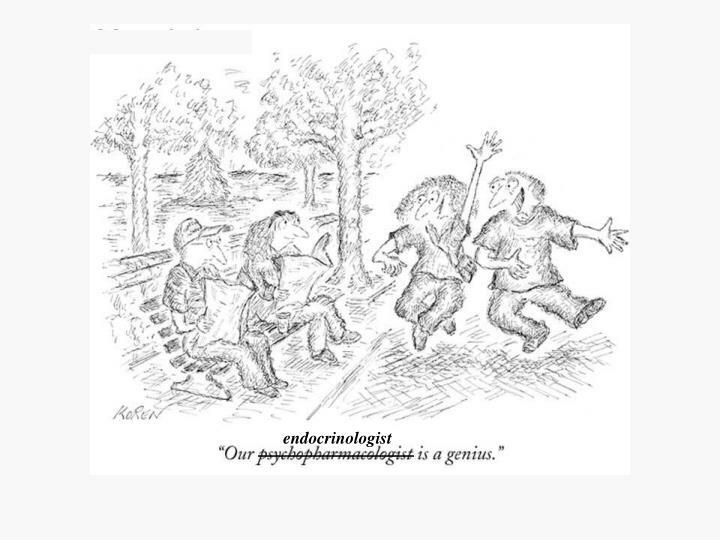 Geriatrics and Clinical Gerontology Program National Institute on Aging . 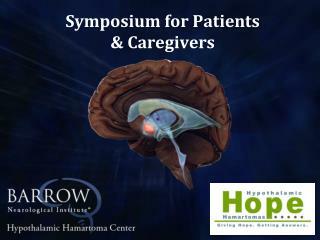 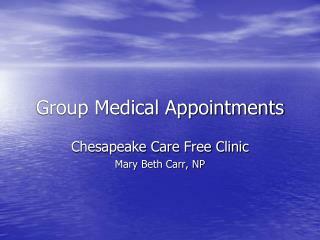 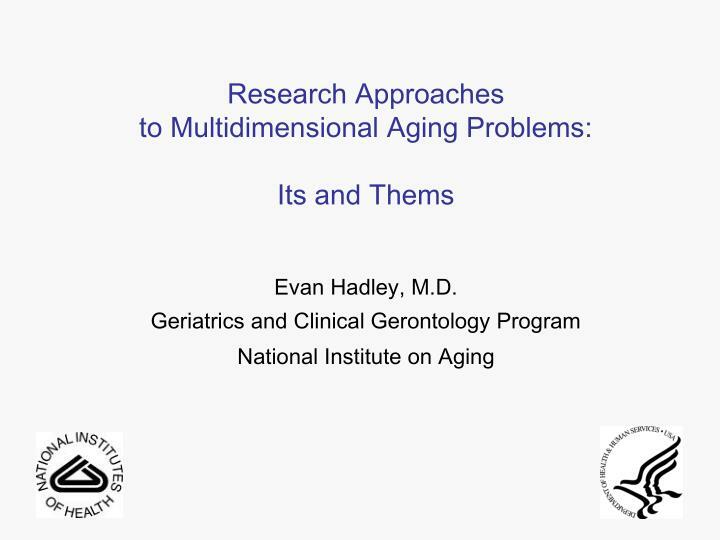 Research Approaches to Multidimensional Aging Problems: Its and Thems . 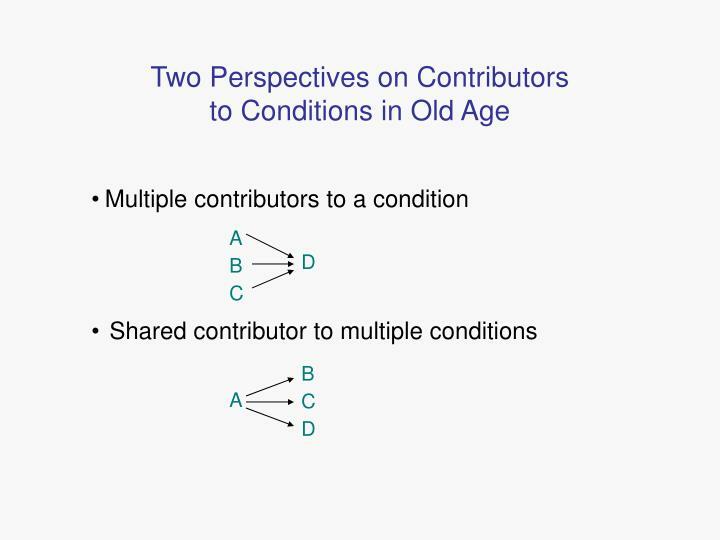 Two Perspectives on Contributors to Conditions in Old Age . 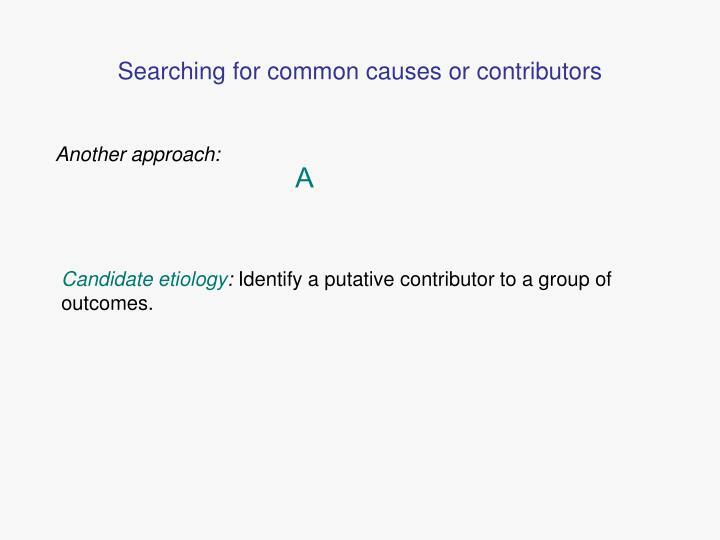 Multiple contributors to a condition. 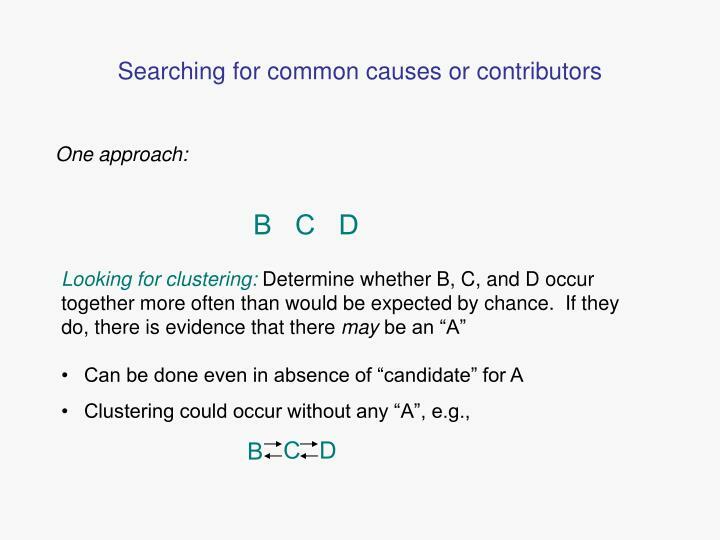 A B C.
Searching for common contributors: Why bother? 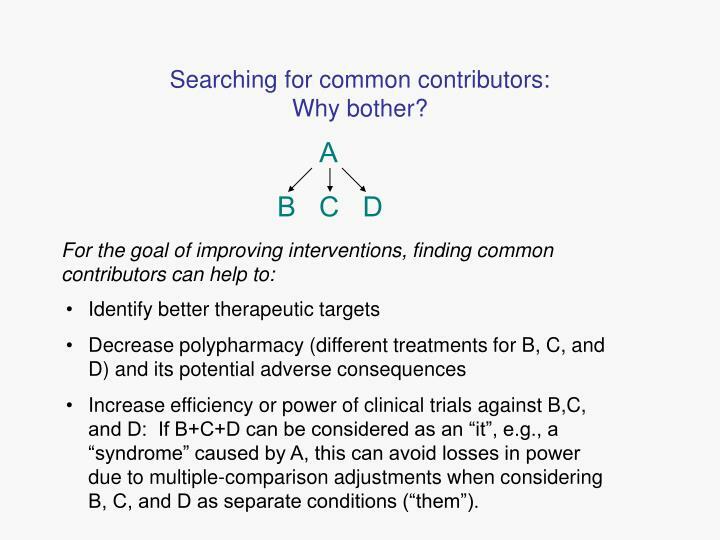 Increase efficiency or power of clinical trials against B,C, and D: If B+C+D can be considered as an “it”, e.g., a “syndrome” caused by A, this can avoid losses in power due to multiple-comparison adjustments when considering B, C, and D as separate conditions (“them”). 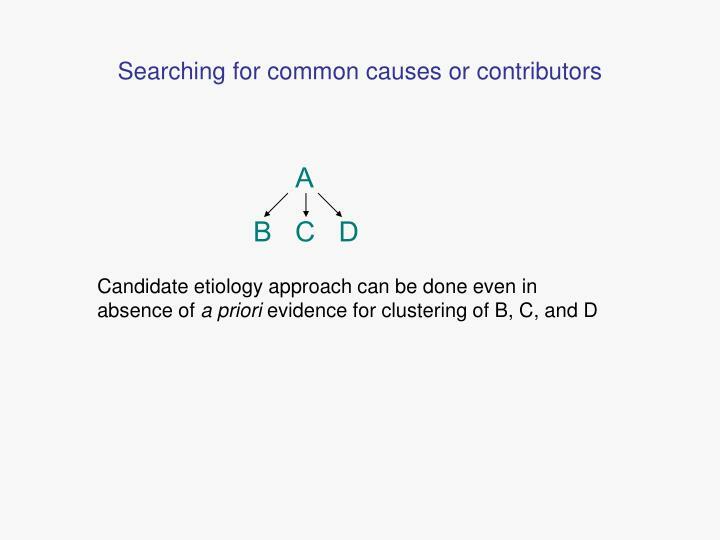 If evidence of clustering is found, can test relationship of “candidates” for A to outcomes B, C,and D.
Candidate etiology: Identify a putative contributor to a group of outcomes. 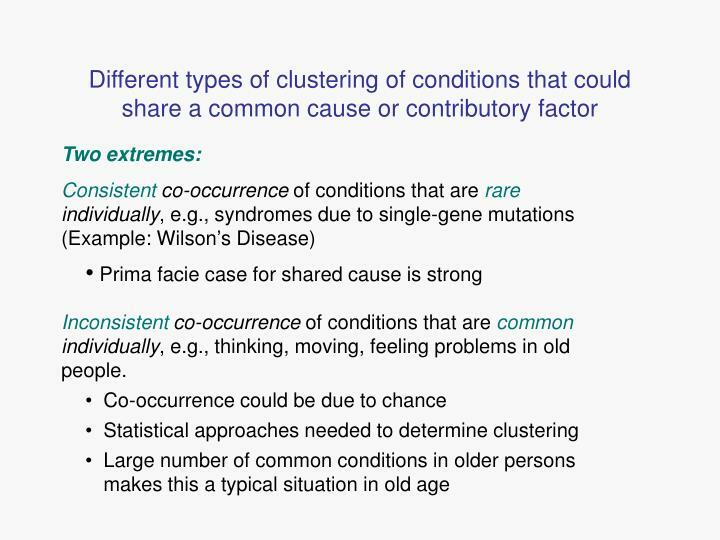 Inconsistent co-occurrence of conditions that are commonindividually, e.g., thinking, moving, feeling problems in old people. 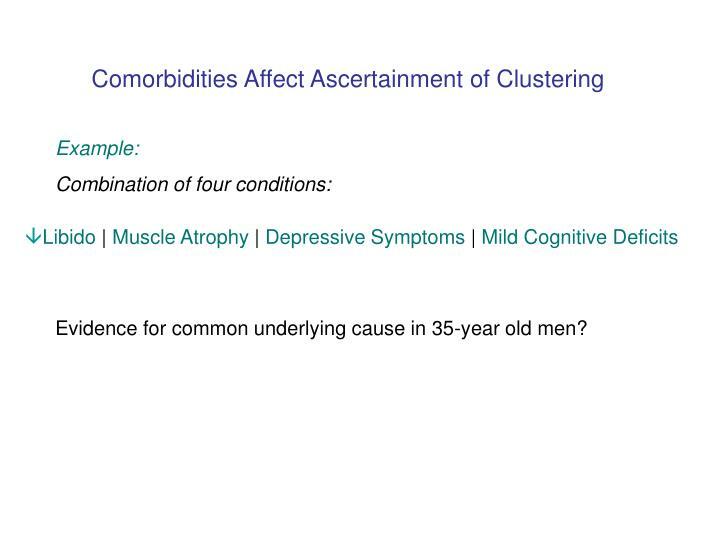 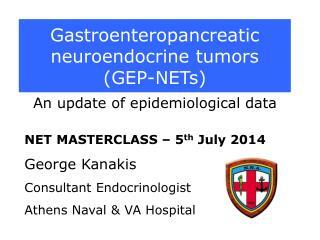 Evidence for common underlying cause in 35-year old men? 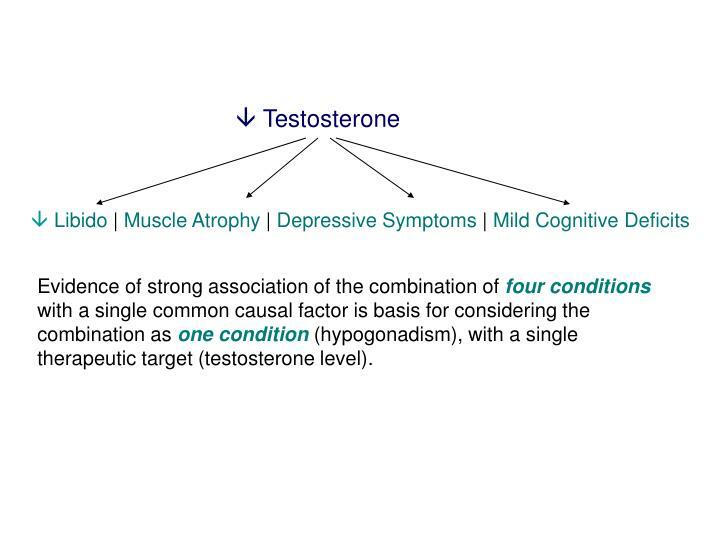 Evidence of strong association of the combination of four conditions with a single common causal factor is basis for considering the combination as one condition (hypogonadism), with a single therapeutic target (testosterone level). 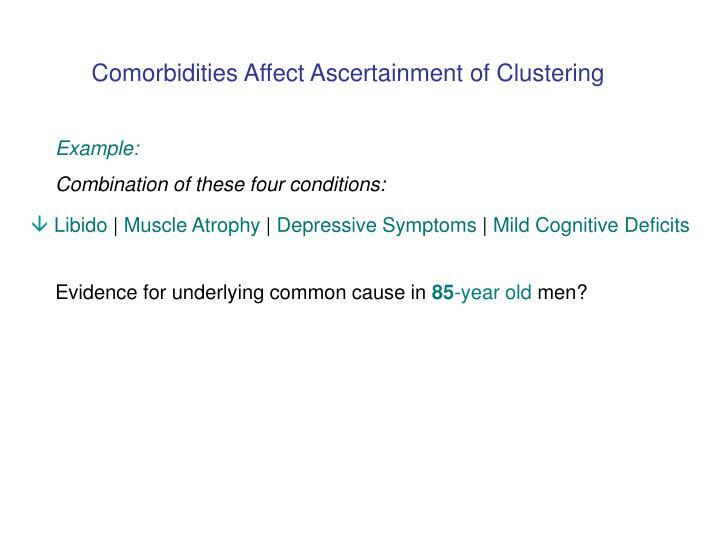 Evidence for underlying common cause in 85-year old men? 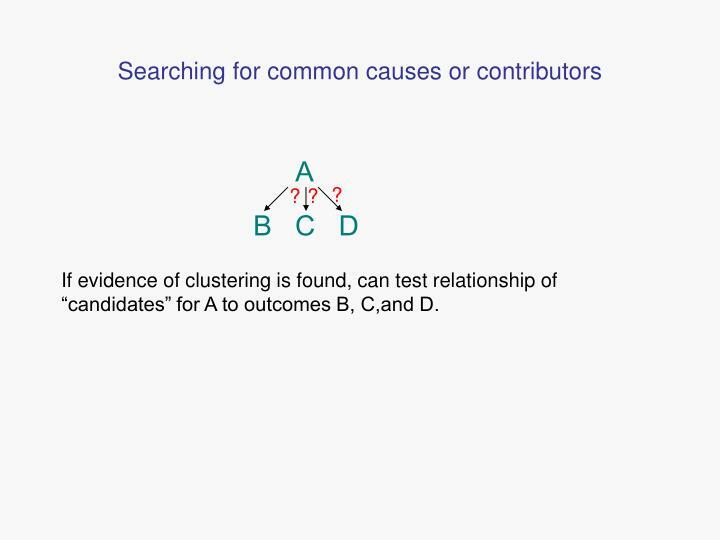 Statistical techniques to determine clustering – the extent to which a combination of conditions occurs more often than expected by chance, e.g.,using observed/expected ratios (pb∩c/pbpc). 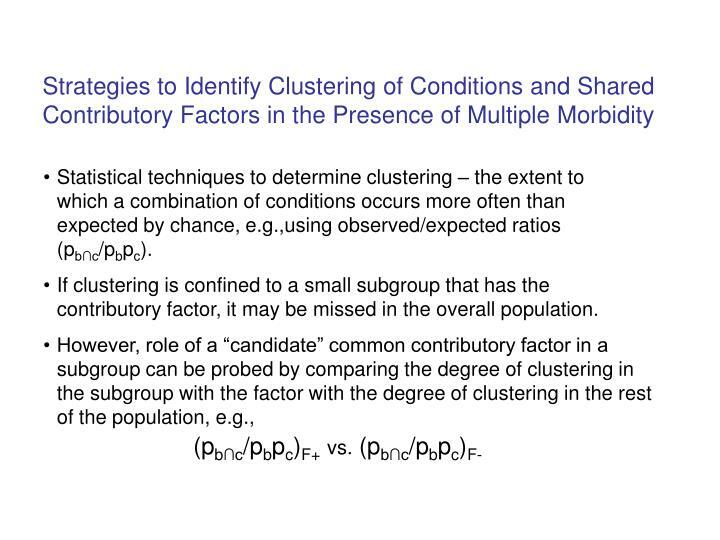 If clustering is confined to a small subgroup that has the contributory factor, it may be missed in the overall population. 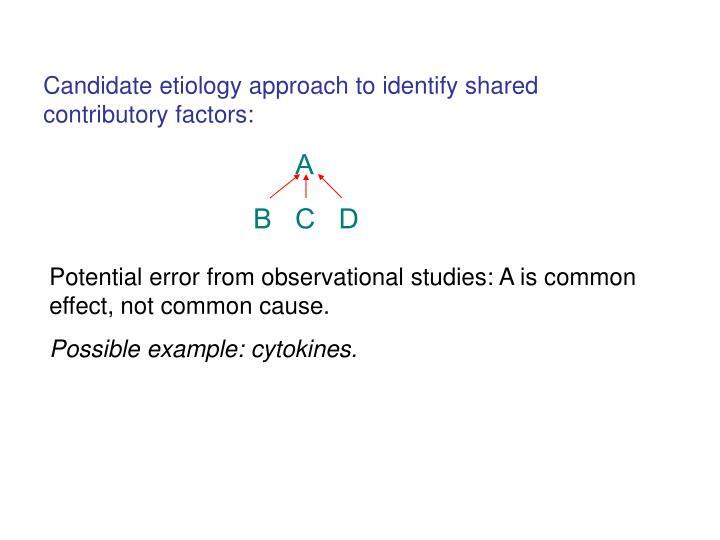 Potential error from observational studies: A is common effect, not common cause. 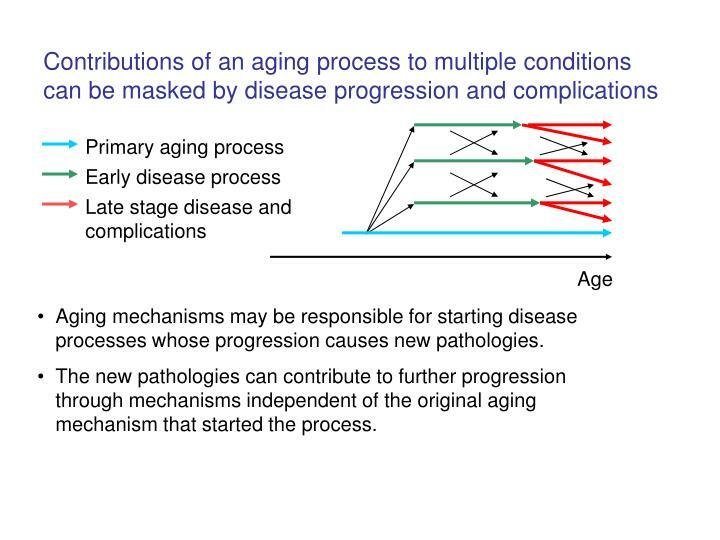 Aging mechanisms may be responsible for starting disease processes whose progression causes new pathologies. 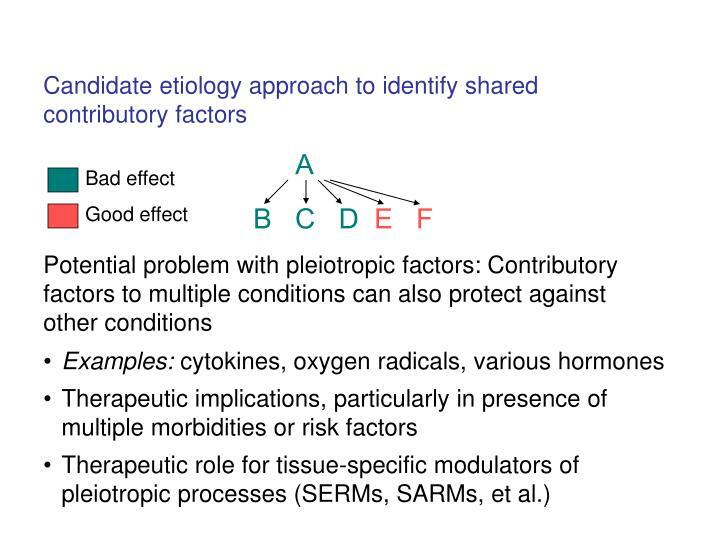 The new pathologies can contribute to further progression through mechanisms independent of the original aging mechanism that started the process. 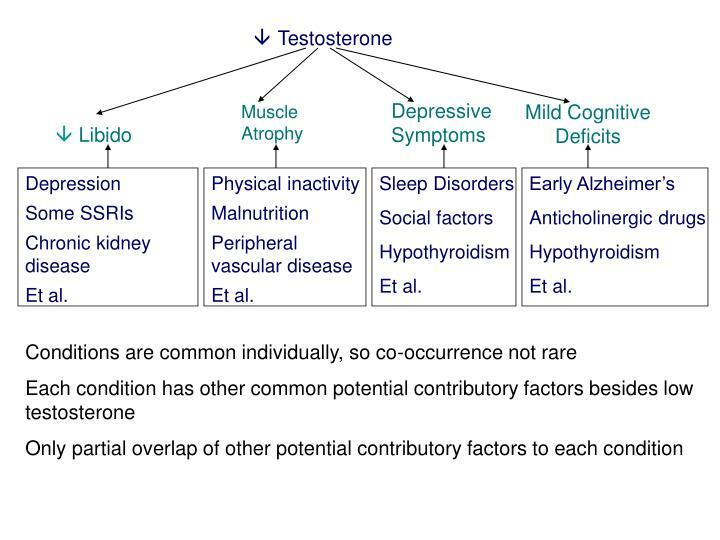 Thus, an aging process leading to multiple pathologies in old age may be undetectable in old age if its role in the pathologies is confined to their initiation earlier in life. 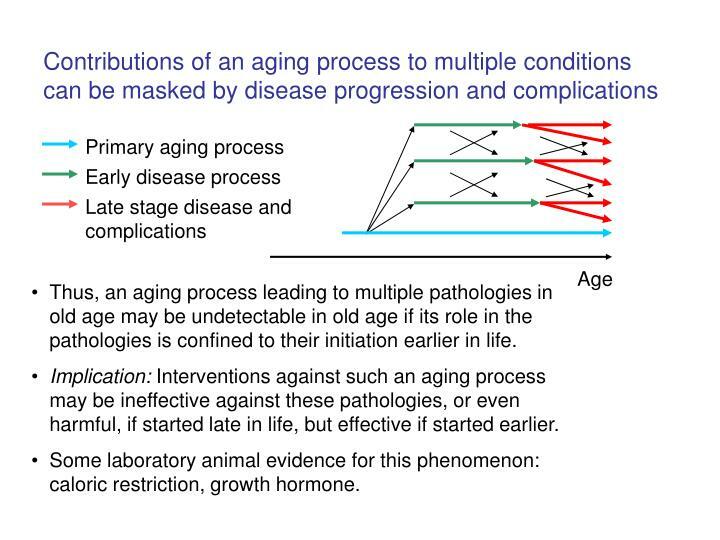 Implication: Interventions against such an aging process may be ineffective against these pathologies, or even harmful, if started late in life, but effective if started earlier. 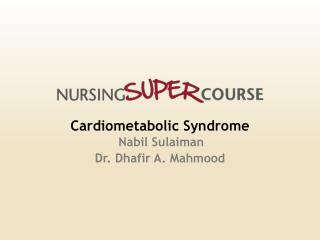 Some laboratory animal evidence for this phenomenon: caloric restriction, growth hormone. 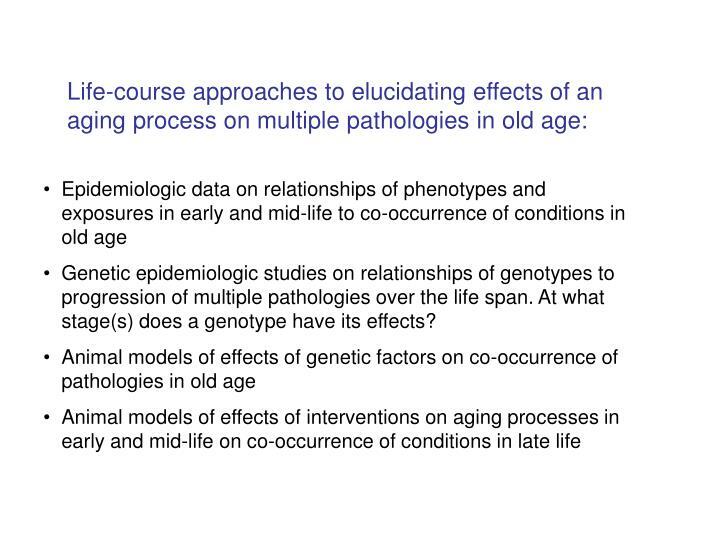 Genetic epidemiologic studies on relationships of genotypes to progression of multiple pathologies over the life span. 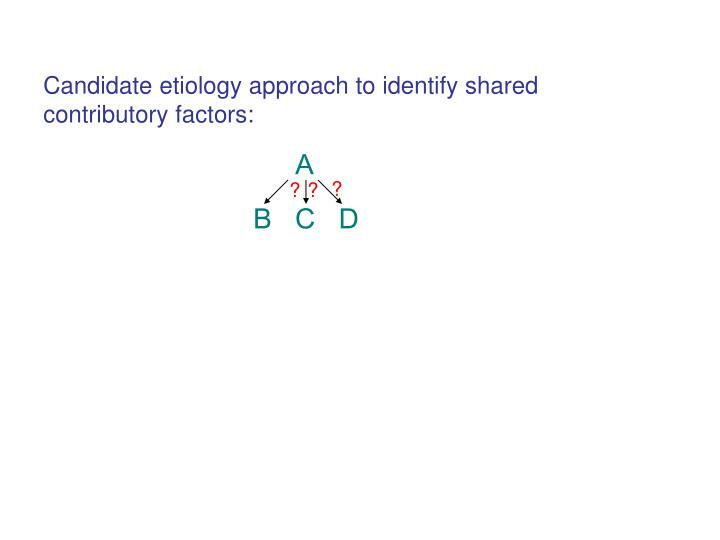 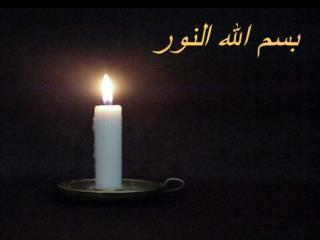 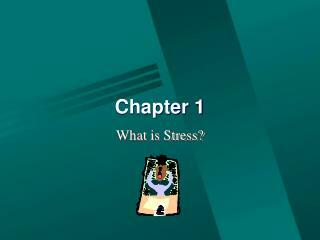 At what stage(s) does a genotype have its effects? 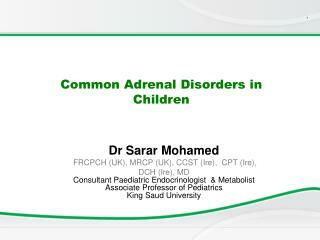 Common Adrenal Disorders in Children -. 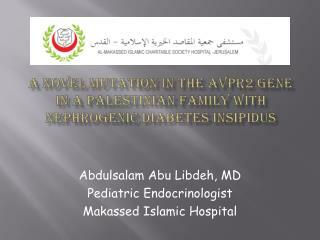 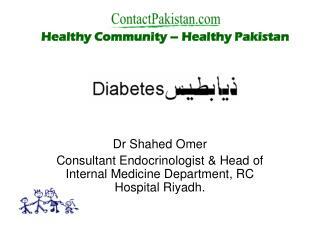 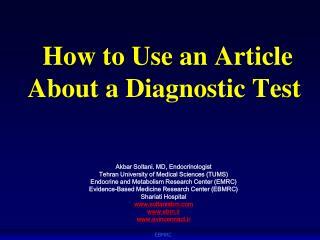 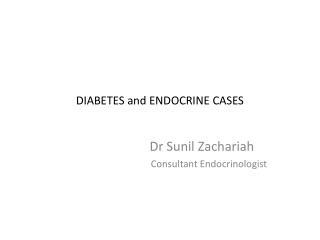 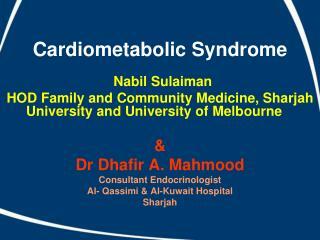 dr sarar mohamed frcpch (uk), mrcp (uk), ccst (ire), cpt (ire), dch (ire), md consultant paediatric endocrinologist &amp; metabolist associate professor of pediatrics king saud university.